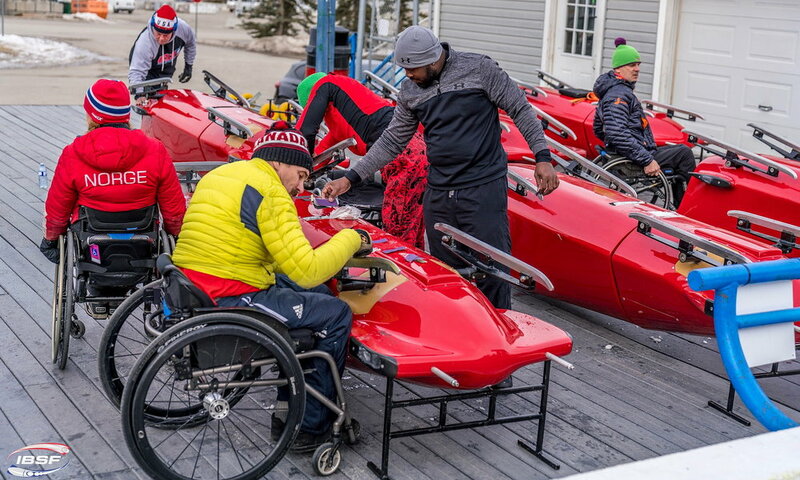 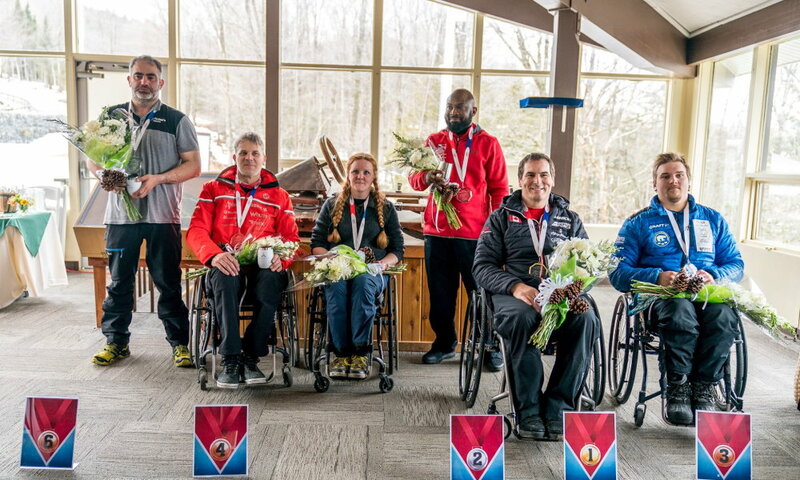 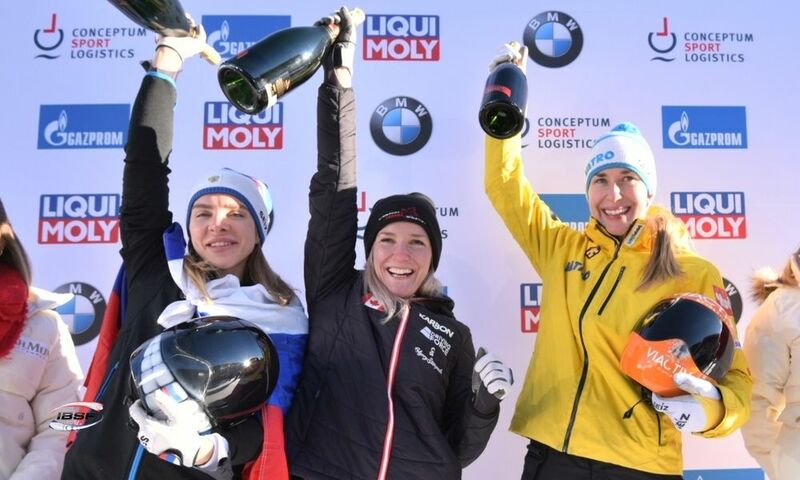 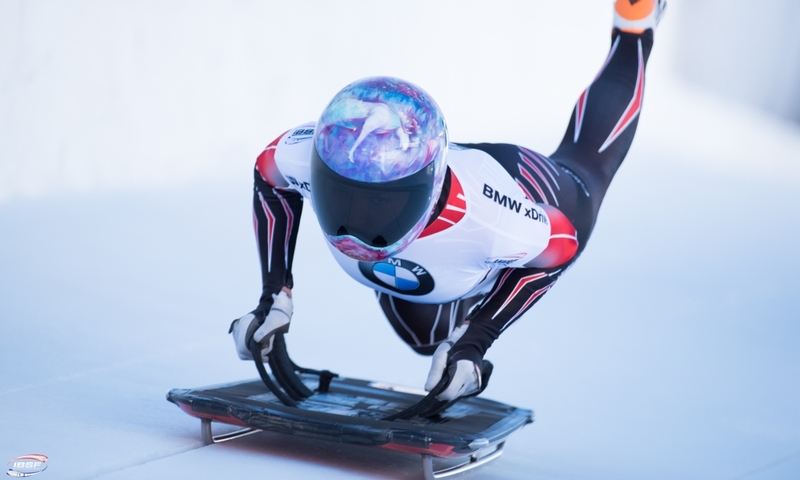 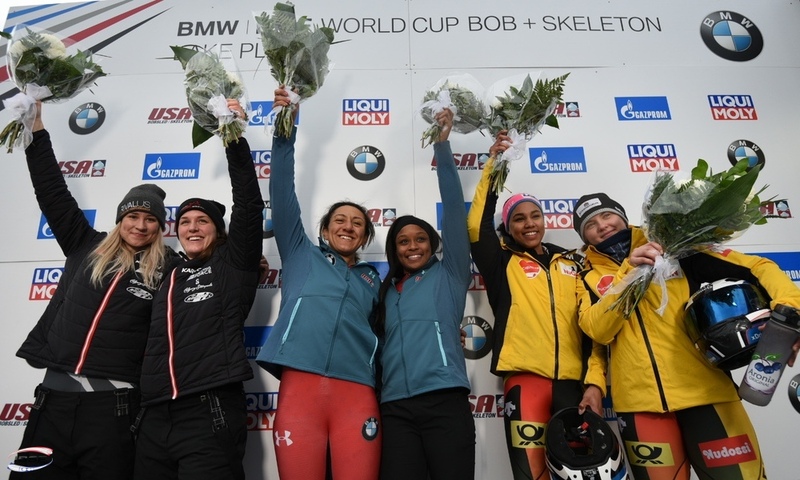 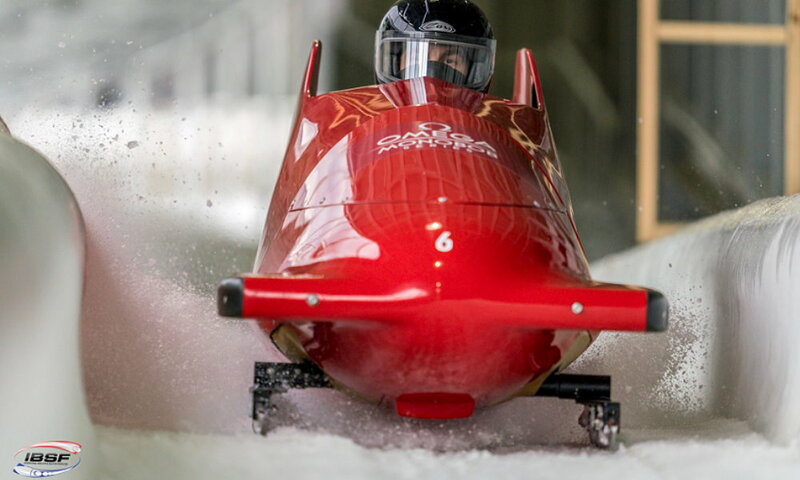 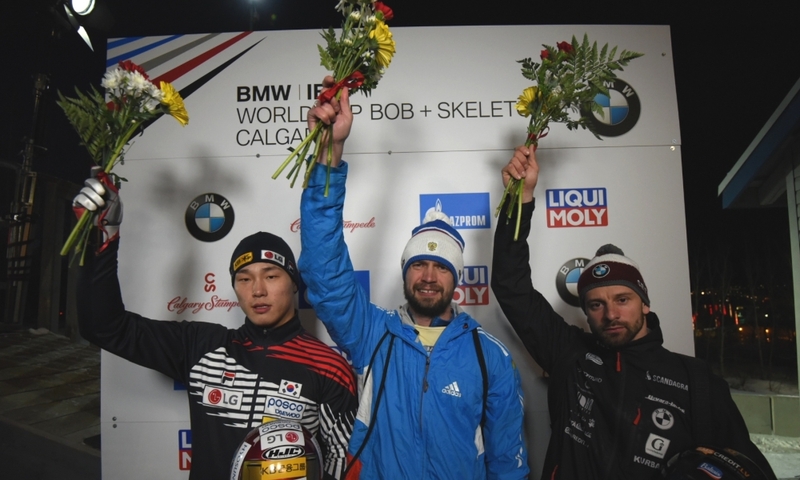 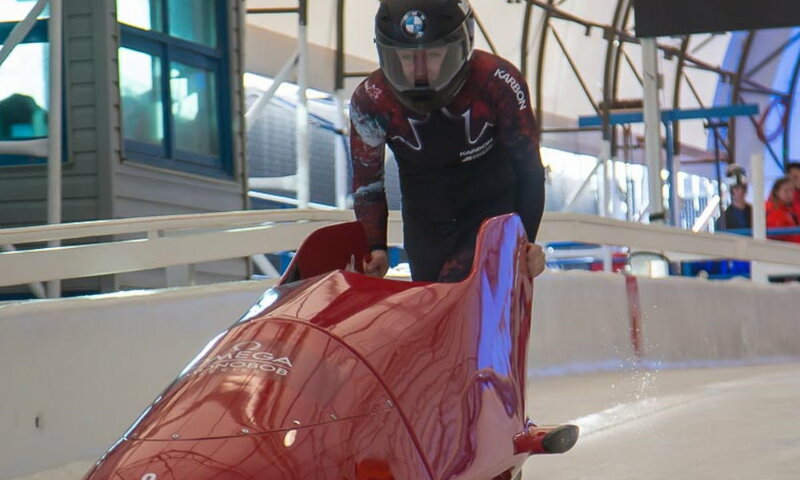 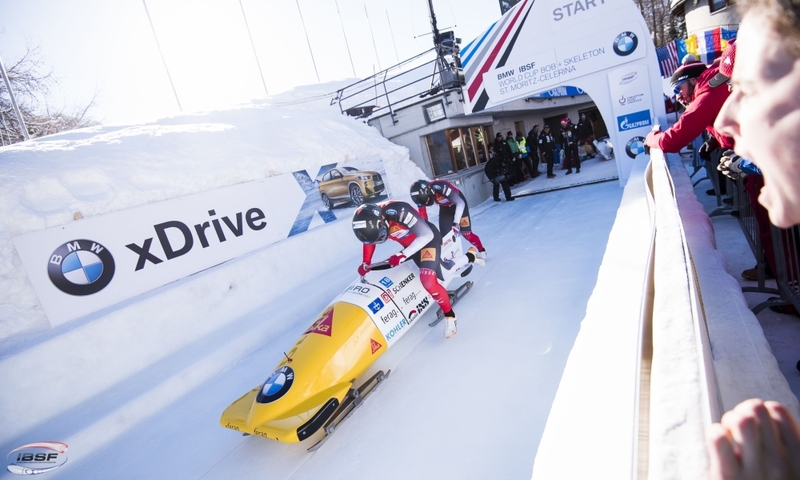 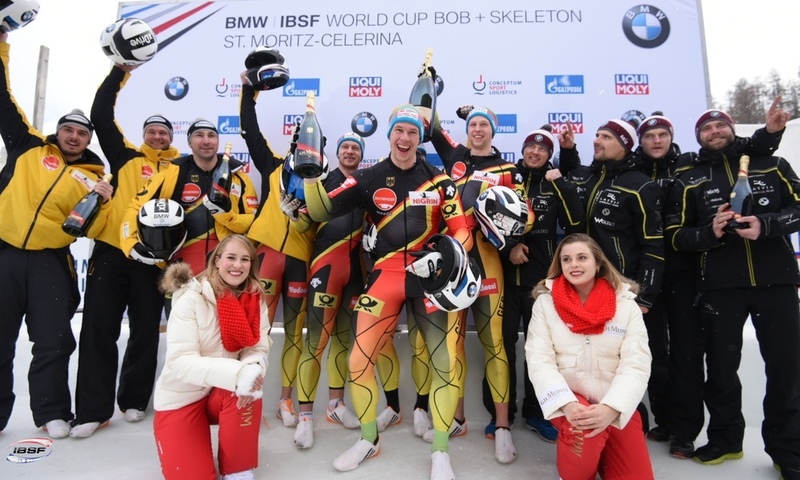 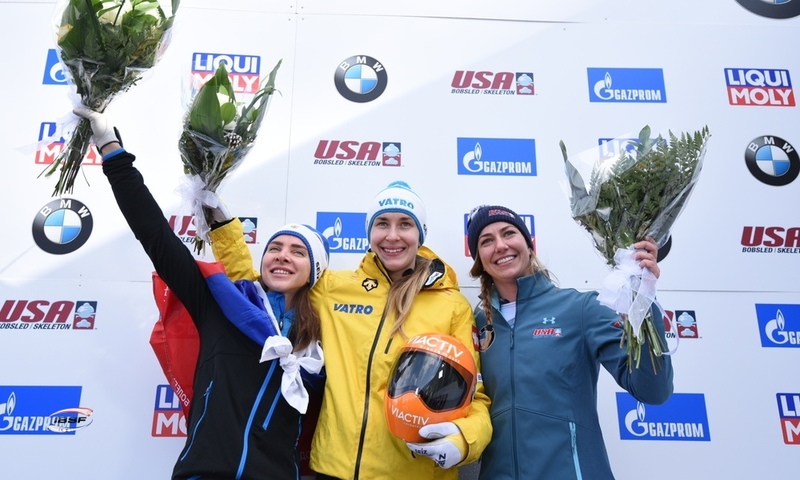 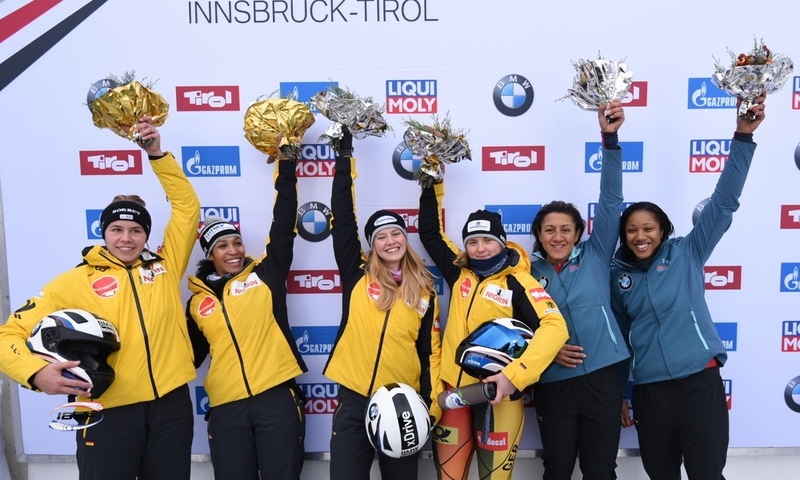 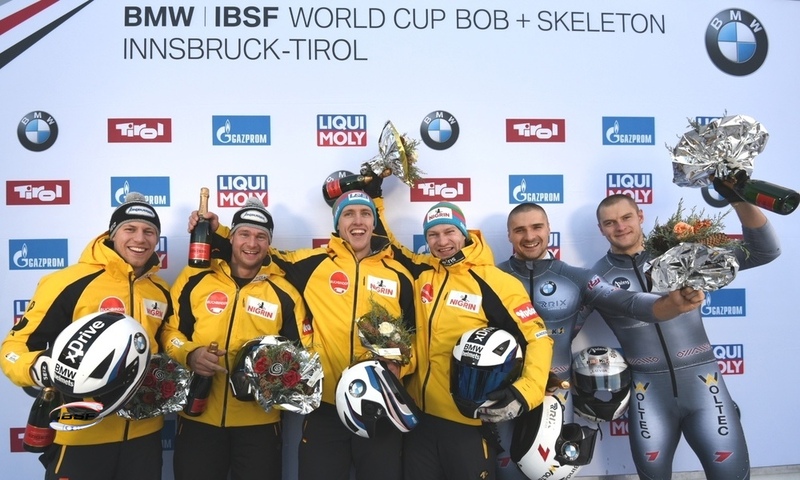 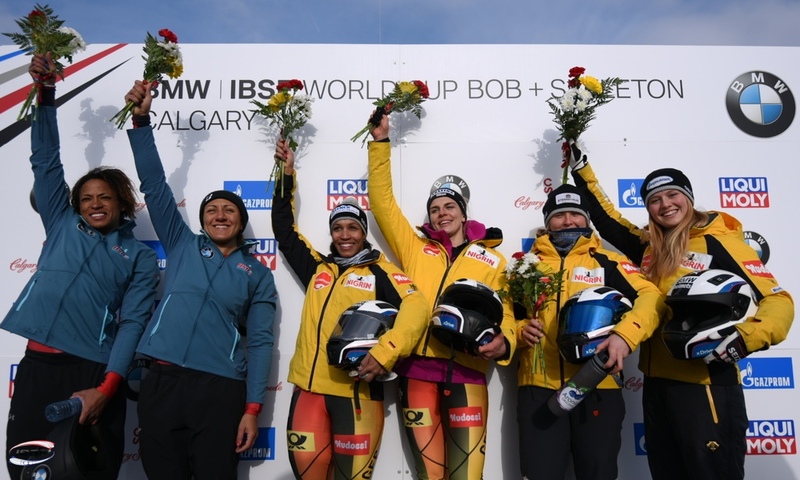 Lake Placid (RWH) European Skeleton Champion Janine Flock has to cancel her start at the BMW IBSF World Cup in Lake Placid due to illness, as she announced on their website. 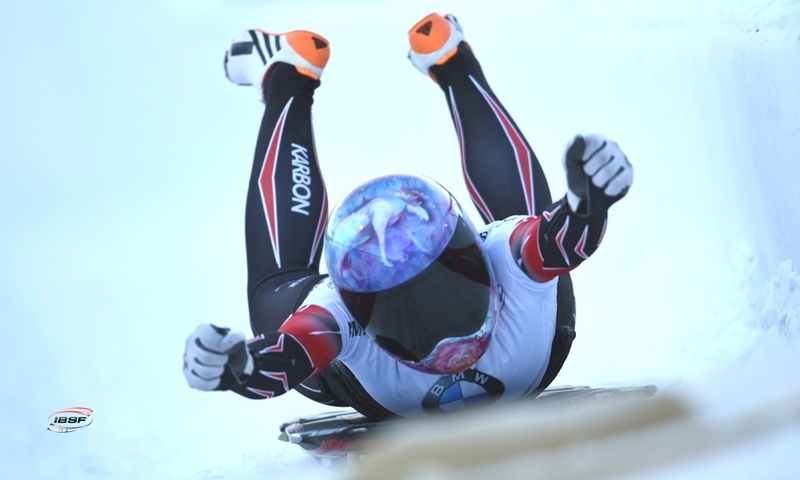 Acoording to the release, he reason is a bacterial infection. 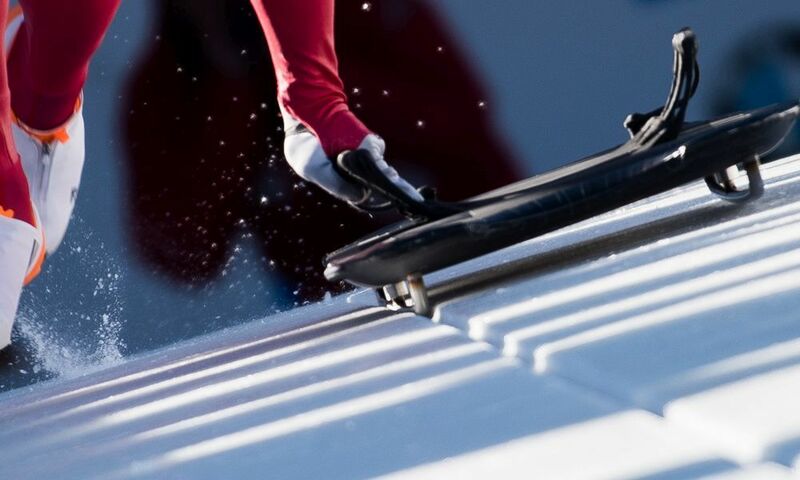 Janine Flock, fourth at the 2018 PyeongChang Winter Olympics, is currently fifth in the overall ranking after five out of eight World Cup races. 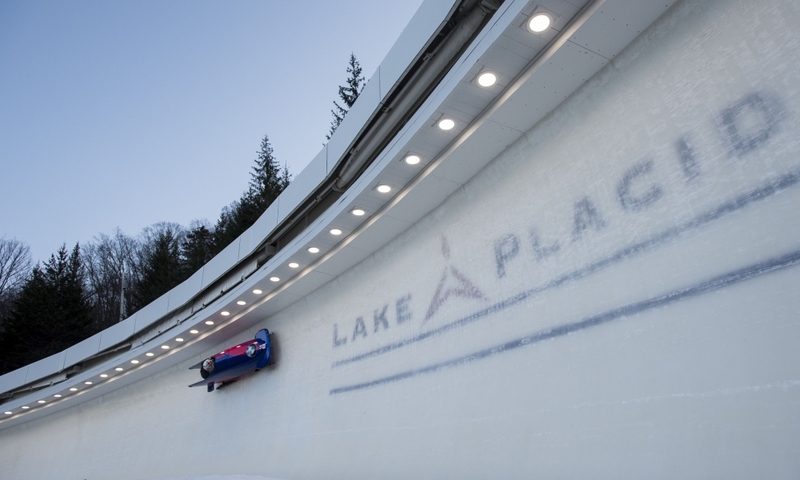 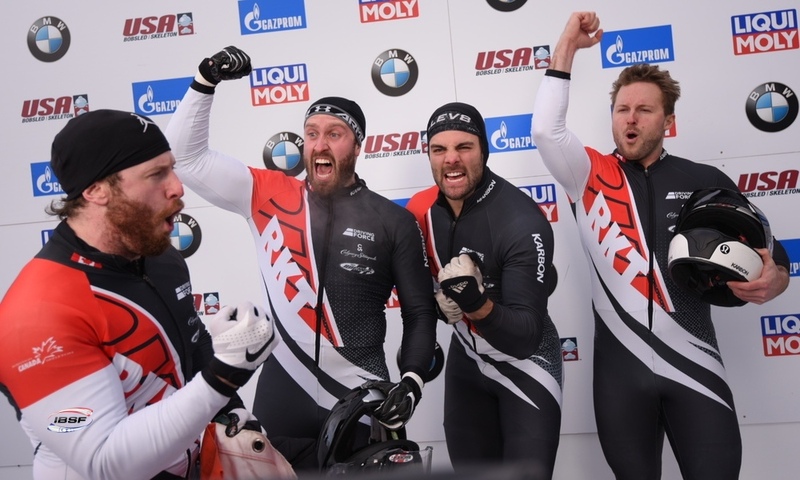 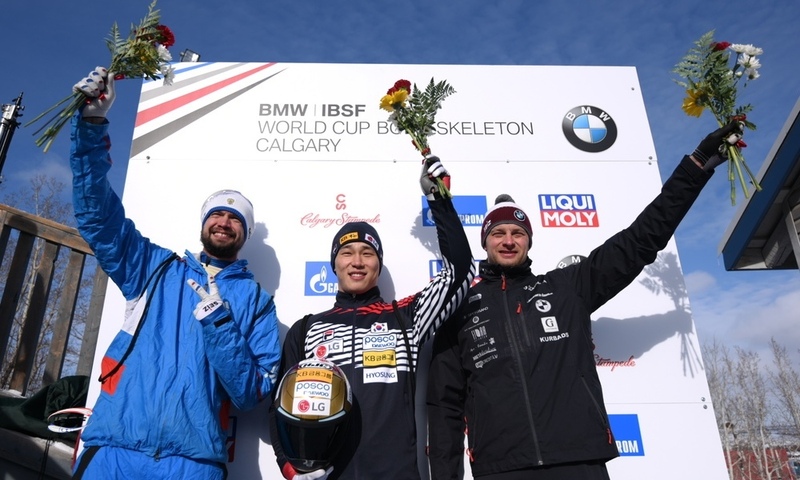 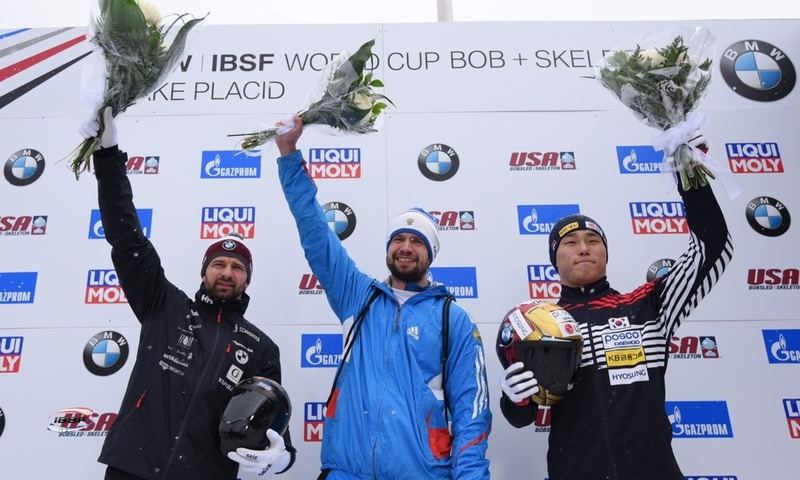 In Lake Placid, the 29-year-old had won the last two World Cups.